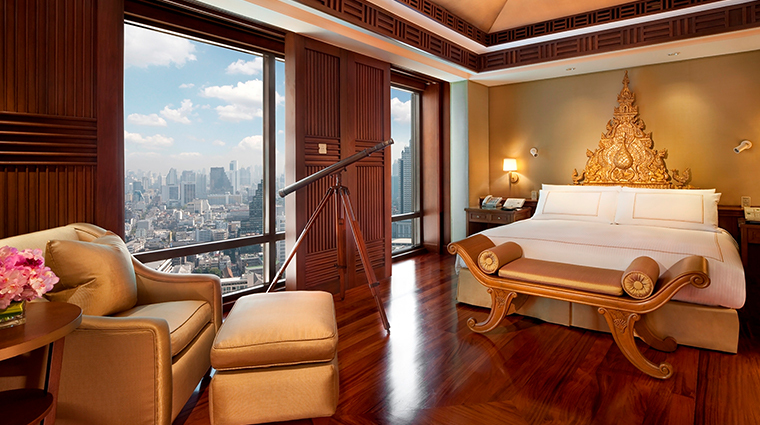 First opened in 1998, The Peninsula Bangkok is a well-loved luxury property in the Thai capital. 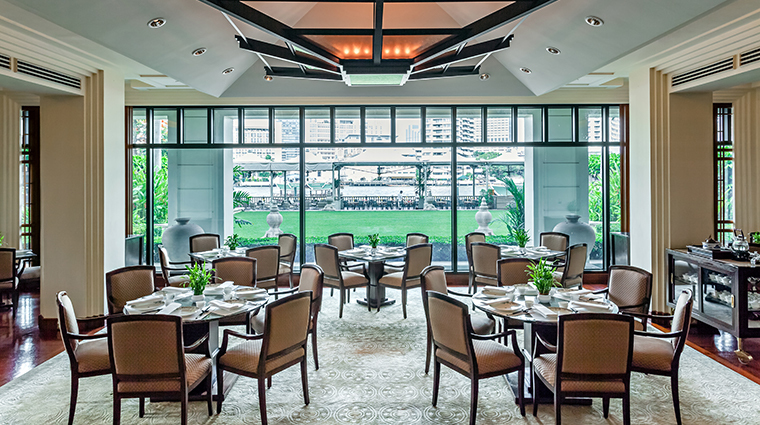 Though the city has seen a recent influx of trendy, branded properties, The Peninsula Bangkok retains a prominent place on the landscape, thanks to its classic look and au courant amenities. 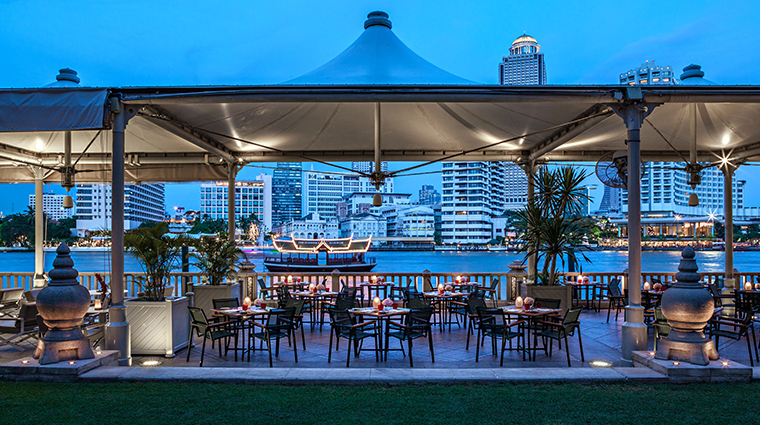 Located on the banks of the Chao Phraya, the property is recessed from Charoennakorn Road by a long driveway, and its rooms, restaurants and green space face the vibrant activity of the river. 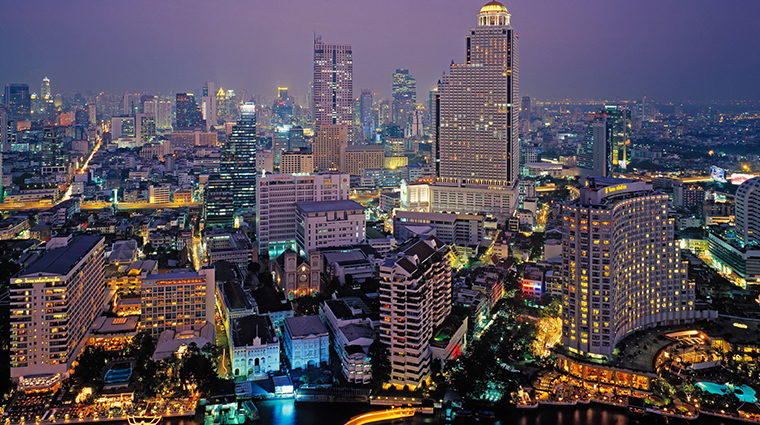 The hotel is well connected to the central business district by skytrain and to Bangkok’s cultural sites via river taxis. 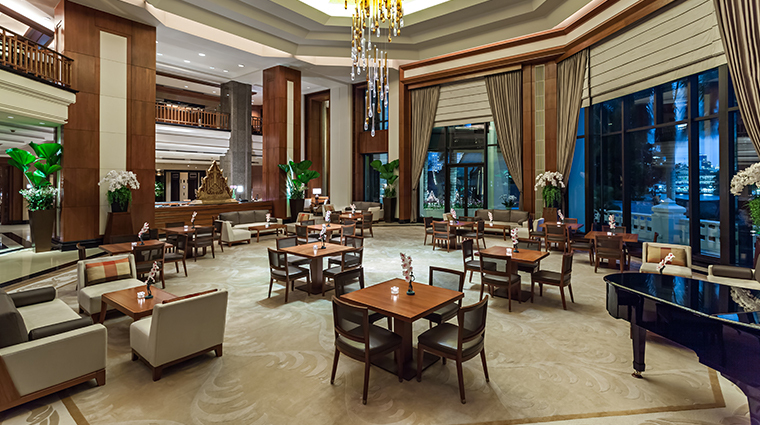 The 370-room hotel features riverside dining at three outlets, including Cantonese favorite Mei Jiang; an 288-foot three-tier pool; a 14-room spa; personal training at its compact and well-equipped fitness center and a large lawn for private events. 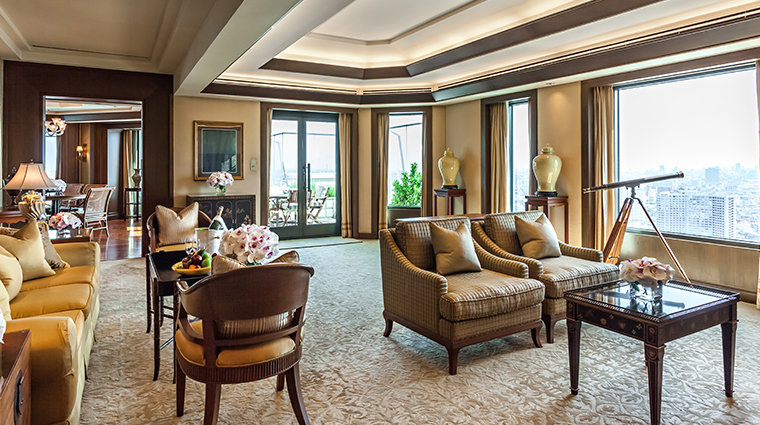 • The unique W shape of the property ensures that each room on every floor has a river view, and with only 10 rooms on each floor, the 370-room property feels cozy and private. 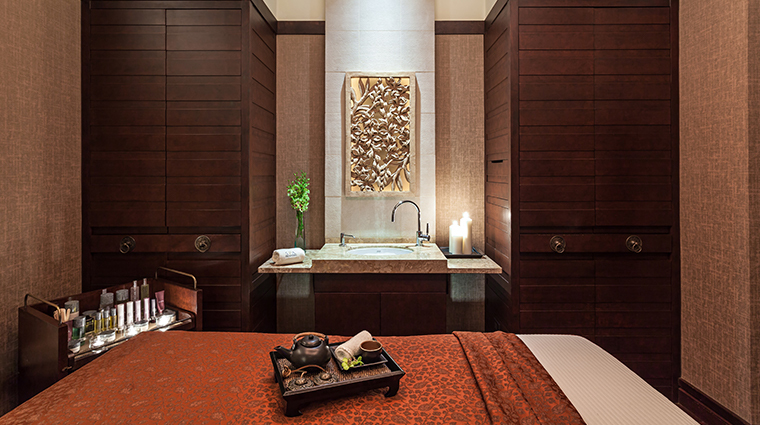 • The Peninsula’s luxurious spa is located in a stunning three-story Thai colonial-style building by the river, which houses a number of private suites with steam showers and an ensuite whirlpool overlooking the Chao Phraya River. 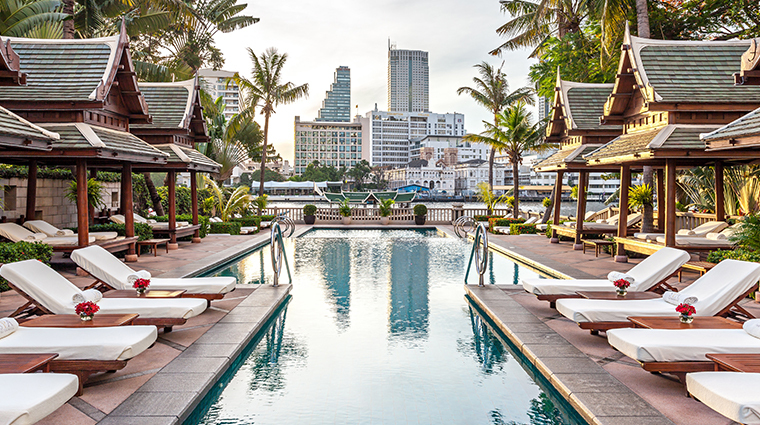 • Set amidst stunning views over the Chao Phraya River, relax at the Bangkok hotel’s picturesque pool as you recline on one of the luxurious sun loungers or seek shade in the comfort of one of 12 traditional Thai salas with your favorite cocktail and a light snack from the pool bar. 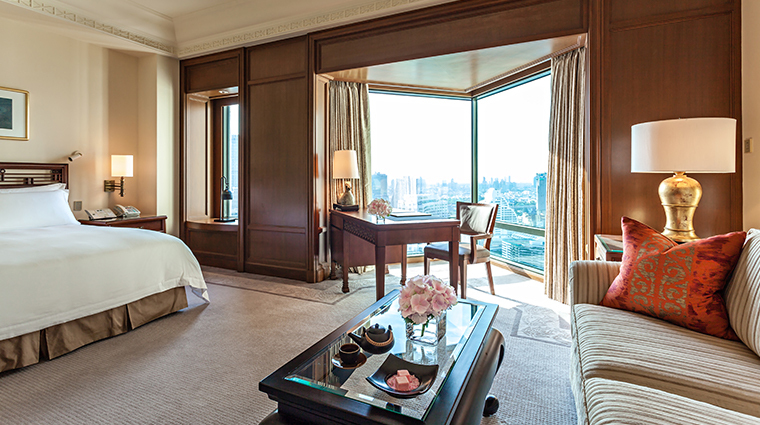 • Travel in true style during your stay with The Peninsula Bangkok’s enticing selection of transport options, from an elegant customized fleet of Rolls-Royce Silver Spur, BMW 7 Series or a helicopter from the hotel’s private helipad. 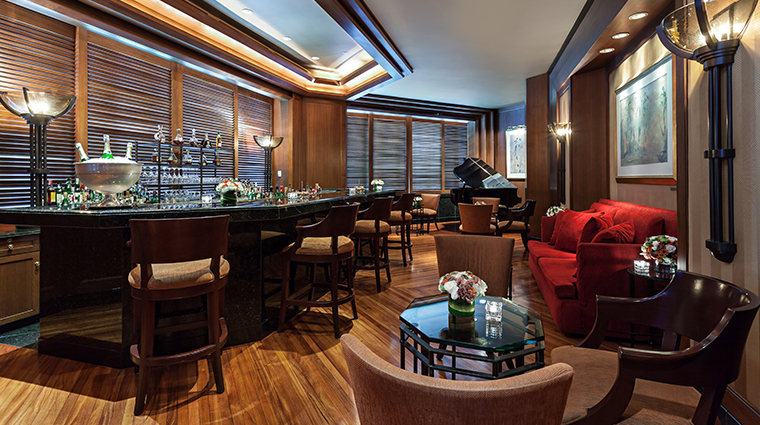 • For a truly memorable nightcap, relax on the waterfront and select from The River Bar's impressive beverage menu, which includes everything from fresh fruit smoothies to a selection of cocktails by expert mixologists. 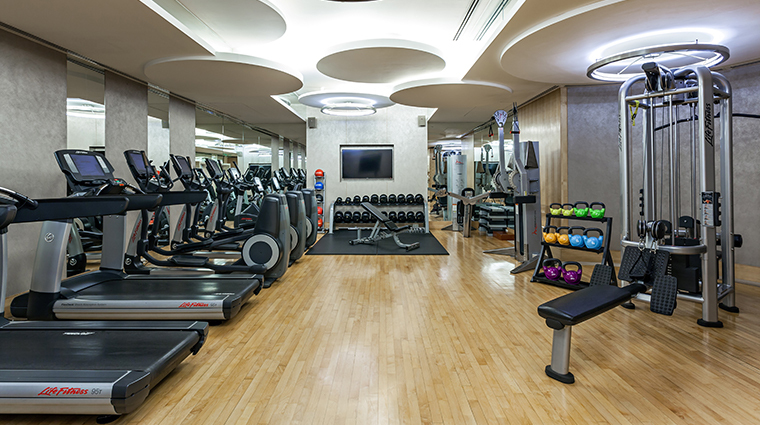 • A full-time tennis expert is on site to double up with hotel guests, whether you’re looking to improve your strokes or simply hit a few balls. 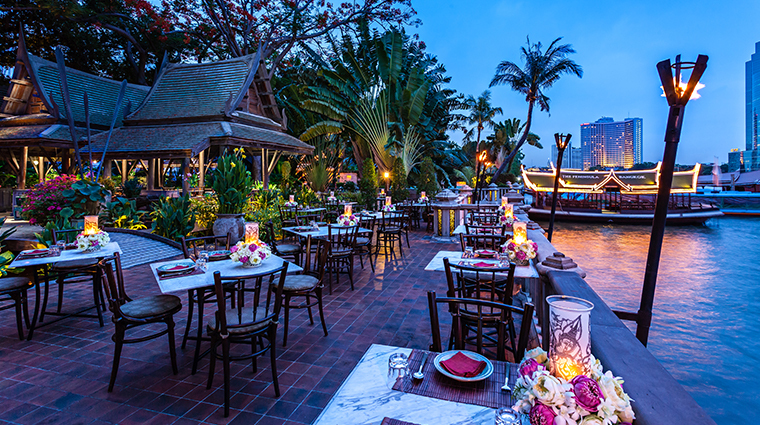 • Explore the city Thai style via The Peninsula Bangkok’s customized three-wheeled tuk-tuk or on one of four beautifully restored rice barges that ferry across the river from the Peninsula Pier Lounge to the Skytrain Station. 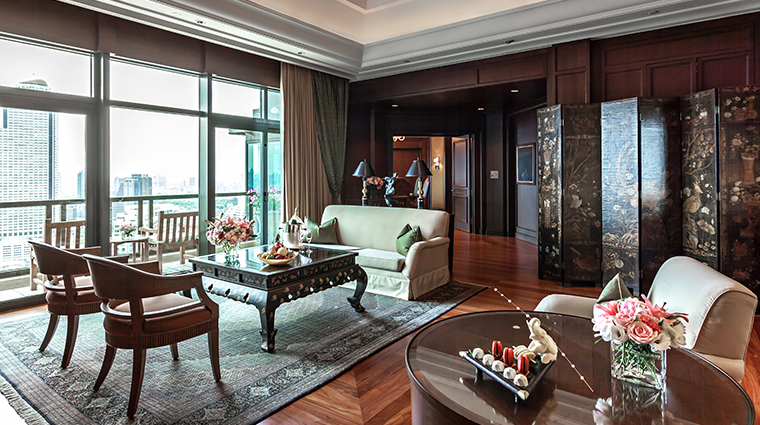 • "333" is both the number of The Peninsula Bangkok's address and the length of the grand driveway in feet. 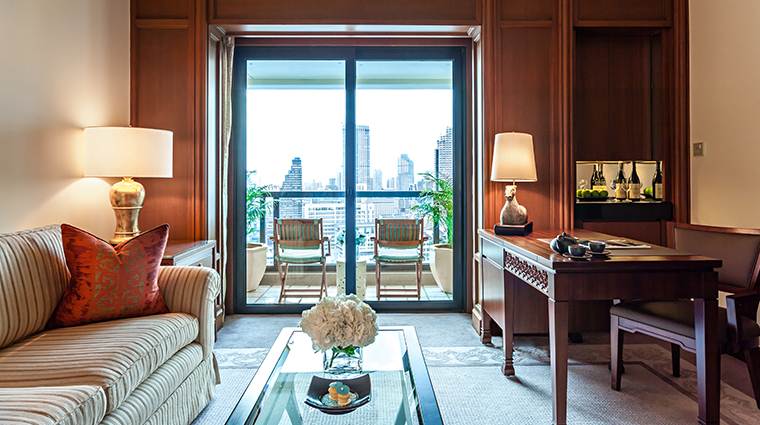 • All rooms offer river views from tall windows and feature muted carpeting and art, oversized desks and teak and makha wood furnishings and wall panels. 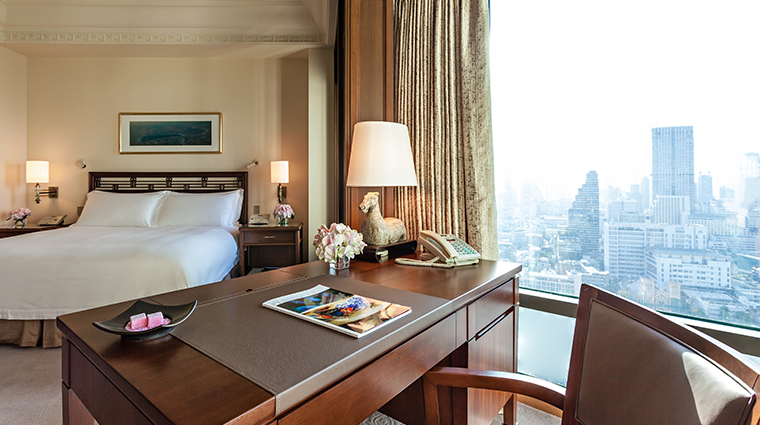 • The nightstand is equipped with a control panel for lighting, and an in-room fax machine also relays messages from the front desk. 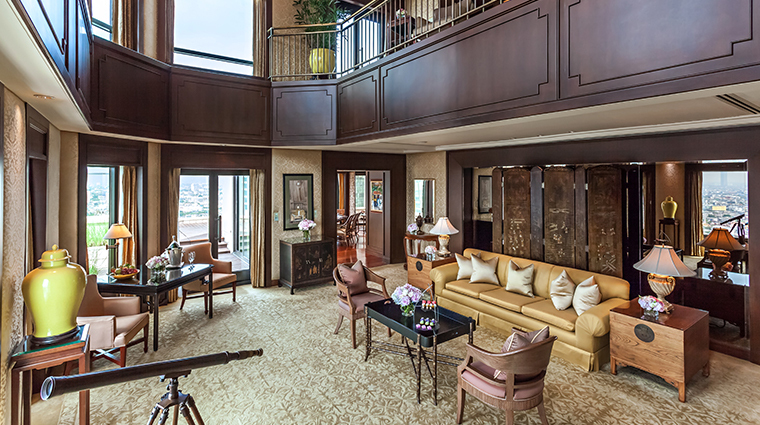 • The bathrooms are luxurious with twin marble vanities, bathtubs with river views and television sets built into the wall. • The rooms are shaped to create angles that allow for privacy — the bed, for instance, is not readily visible from the foyer. • Mei Jiang is beloved for its made-to-order dim sum menu, with delicate offerings like the crispy Japanese turnip rolls wrapped in rice noodles. For special occasions, opt for one of their diverse set menu options. 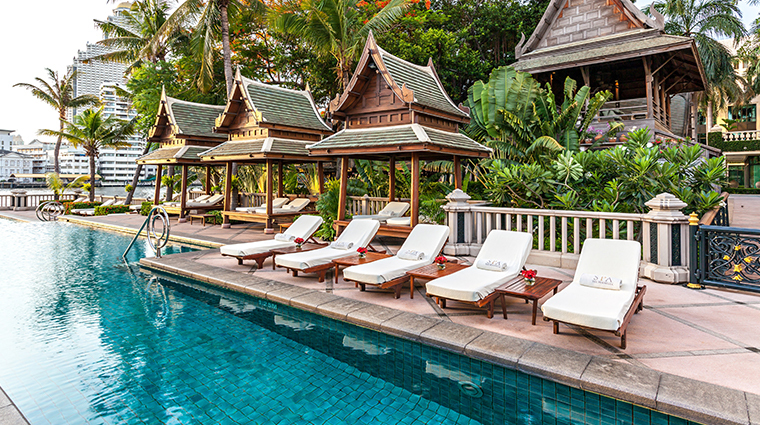 • More casual though equally memorable is the home-style Thai restaurant, Thiptara, which offers a mostly al fresco tropical garden setting under a large banyan tree, surrounded by traditional teak Thai houses from Chiang Mai. Try the deep-fried catfish salad with grilled river prawns. 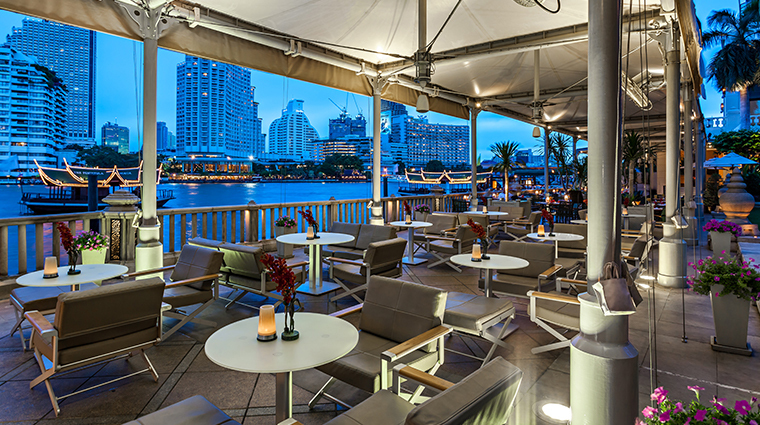 • The outdoor River Bar has sofa seating close to the water so you can watch the river traffic while sipping a sundowner.